One of humanity’s oldest treasures and one of humanity’s oldest styles of jewelry, gold and bracelets make a natural, beautiful pairing. 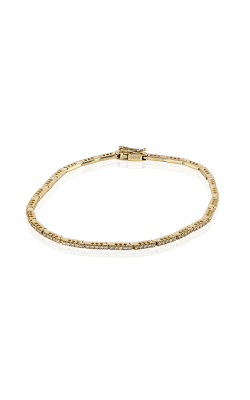 While the artistry of gold bracelets has slowly evolved through the millennia, the modern era’s cross-pollination between cultures, the increase of technology, and the discovery of new materials have made for infinite variations of gold bracelets. 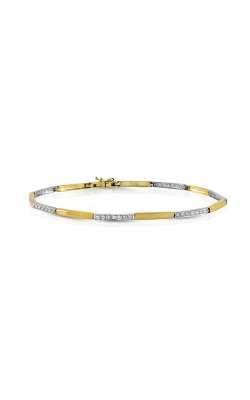 Here at Medawar Jewelers, we’re pleased to be able to offer gold bracelets from the top designers in the industry, so we’re sure that no matter what your tastes are, you’re sure to find the bracelet of your dreams in our showroom. 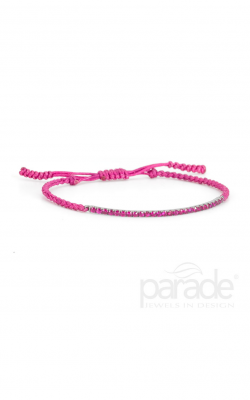 One of our favorite designers of gold bracelets is the award-winning brand Parade. 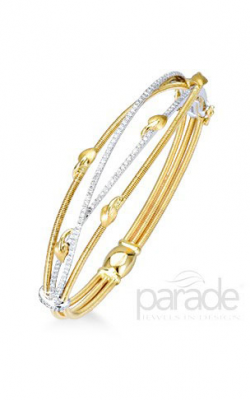 Parade offers a variety of different collections that feature gold bracelets, starting with the hinged bangle from the Reverie collection, a lovely piece that sets asymmetric vines of 18k rose gold between frames of diamond-set platinum. 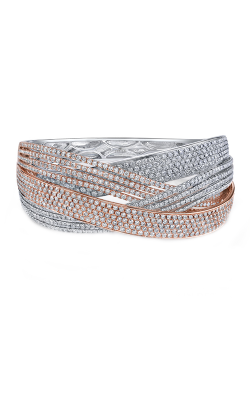 The colored diamonds set in the gold come in nearly a dozen different cuts, making an organic-looking bracelet that conjures up a piece of dazzle that looks grown. The Lumiere collection stacks the same metals, platinum and 18k rose gold, but creates a radically different look thanks to 14.77 carats of white diamonds pave-set in their surface. Zeghani tailors its collections to the specific personalities of the women who wear their pieces. 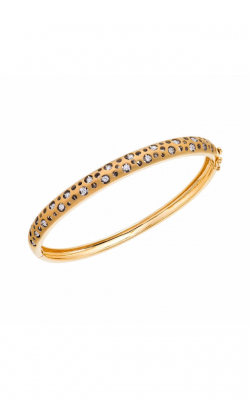 Here at Medawar Jewelers, we offer gold bracelets from the Zeghani Delicate Diva and Nature Lover collections. Delicate Diva is made for a woman who savors minimalism, the dainty touch that expresses a lot with a little. 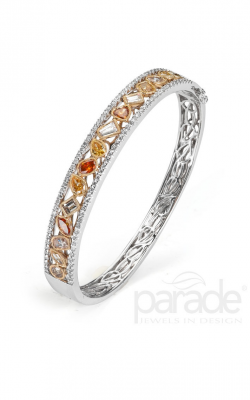 The traditional materials, 14k white and yellow gold, make an appearance here. Its sister collection, Nature Lover, tends towards a “petals and thorns” design made from 14k white and rose gold. Alternatively, check out Jewelry Designer Showcase, whose inventive Mirror collection bezel-sets diamonds in fine 18k yellow gold. Why Shop for Gold Bracelets at Medawar Jewelers? 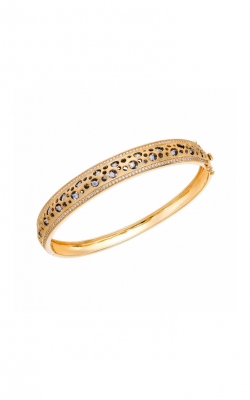 For over 39 years, Medawar Jewelers has been the first stop for women looking for a gold bracelet to liven up their daily style. 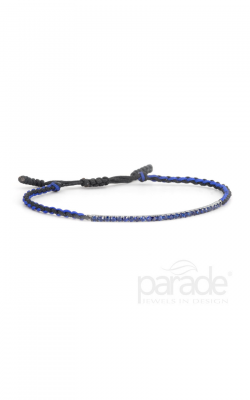 In addition to our gorgeous selection of gold bracelets, you can peruse our other bracelets, including sterling silver bracelets, gemstone bracelets, and more. Alternatively, if you need a set of bridal jewelry, our selection of engagement rings and wedding bands are second to none. 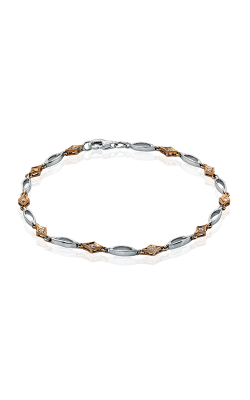 If you’re interested in our gold bracelets or services to keep them shining for years, contact us at 517-323-2121, or visit us at our West Lansing, Okemos, Jackson, Portage, or Brighton, Michigan showrooms today!